BL and David discuss Google+ is sort of back; social media’s demise; how love disarms hate; Google’s free digital learning center comes to New York City; podcast transcripts from Google; podcast search from Apple; the new frontiers in voice; battling earbuds; Netflix magazine; Spotify gets grabby; new podcast studies and stats; Lego robots …and much, much more. Google has decided to let discontinued Google+ live on as Google Currents as part of GSuite. 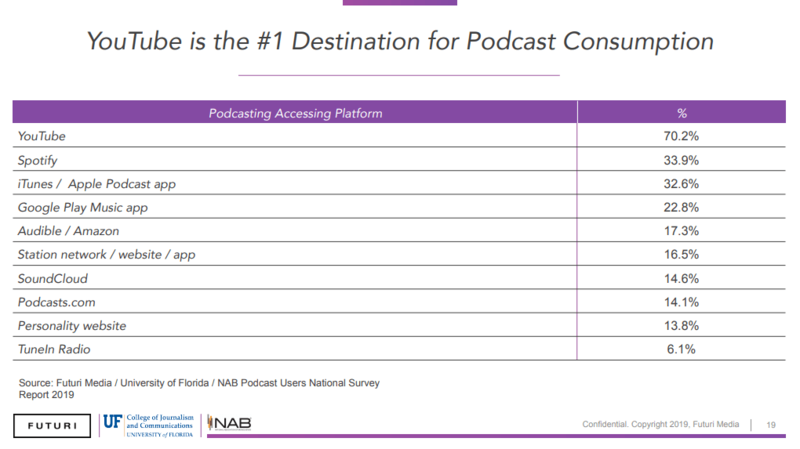 Apple Podcasts has rolled out web-based pages for shows and episodes and Google Podcasts is not far behind. British cosmetics firm Lush is closing its UK social media accounts in protest at having to pay to appear in news feeds and battle against algorithms. Is this Chicken Little or a new trend? As Lush Leaves Social Media, What Are the Pros & Cons of Closing Your Brand’s Social Accounts? Alexa-enabled earbuds appear to be in the works. Sprite is taking on social media trolls and haters in a new global campaign, in which it suggests that hate can “neutralized” by words of love. Spotify acquires Parcast, a producer of scripted podcast series. This week, Google opened a free digital skills training Center at its HQ in Chelsea. The Center is open to all New Yorkers. TheSkimm offers a case study in how to think about the newsletter signup experience. The French gallery Atelier des Lumieres is hosting a Van Gogh exhibit that combines art and music into immersive experience. Burger King pulled an ad after being accused of racism after showing diners eating burgers with giant chopsticks. “Burger King has now deleted the clip which appeared on their Instagram account for NZ and has withdrawn the television advert. A spokesperson said: "The ad in question is insensitive and does not reflect our brand values regarding diversity and inclusion." That feeling when your favorite podcast is suddenly taken over by two strangers. An excellent daily podcast and newsletter delivering podcast and on-demand audio industry news curated by James Cridland. Lego’s trying to entice young minds into engineering with its new robot building kit. Reimagining Monetization in a Post-Advertising World – David is quoted in this article by Lin Pophal about publisher survival in the age of ad blockers. Always include this field in Contact forms. Adding a line asking “How did you find us?” to contact forms helps you learn what aspects of your marketing are driving traffic. 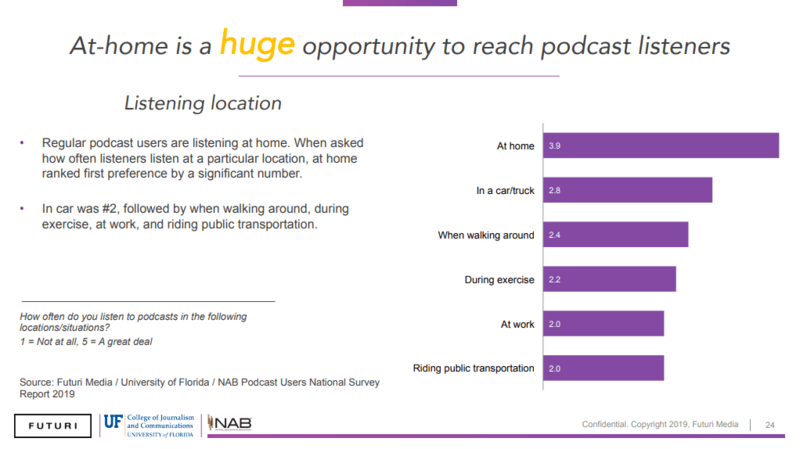 Two new surveys shed light on podcast listeners.